Listen to Today's Message,"A Surprising Punch Line (Part 1 of 2)"
For the first eleven chapters, Solomon portrayed his many pursuits for meaning in life. The book of Ecclesiastes chronicles his endless search. Finally, in the last chapter, Solomon unveiled his redemptive conclusion. 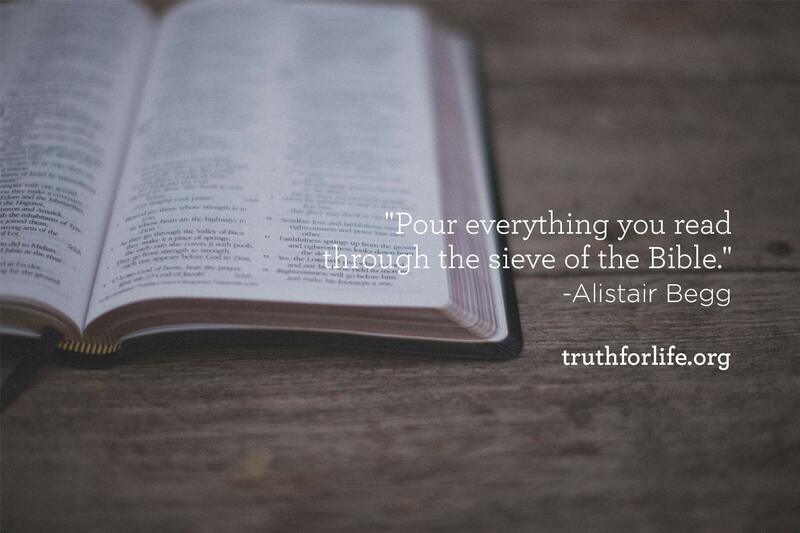 We’ll hear the surprising punch line on Truth For Life with Alistair Begg!